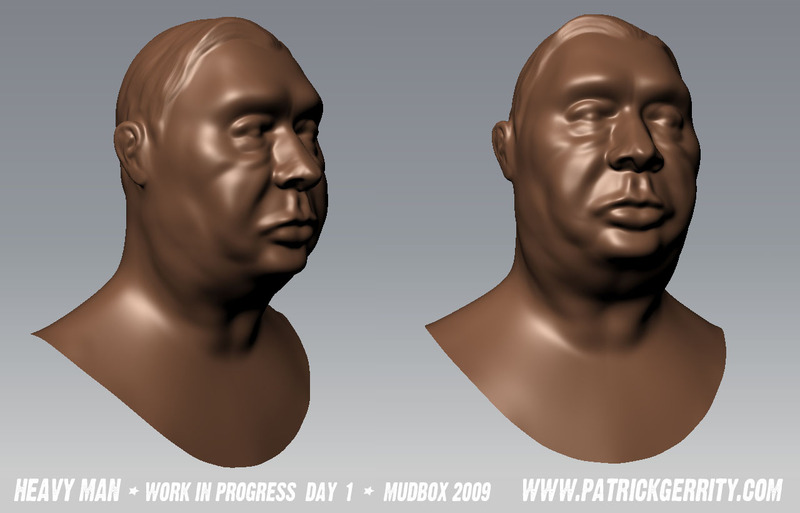 I wanted to post the head I sculpted in Mudbox 2009 just to show the progression. So here it is. Ok, so here is my progress. Mostly bringing up the level of detail, hardening edges and developing some of the areas I didn’t get to before, like the neck. 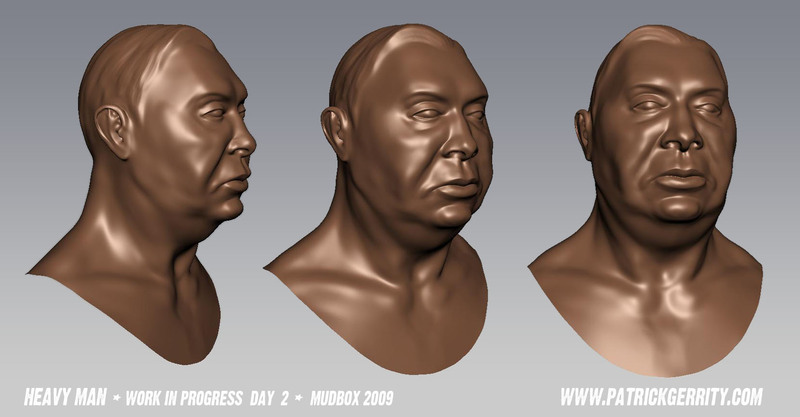 I started another Mudbox modeling class over at Glendale Community College. I plan to post my progress here. 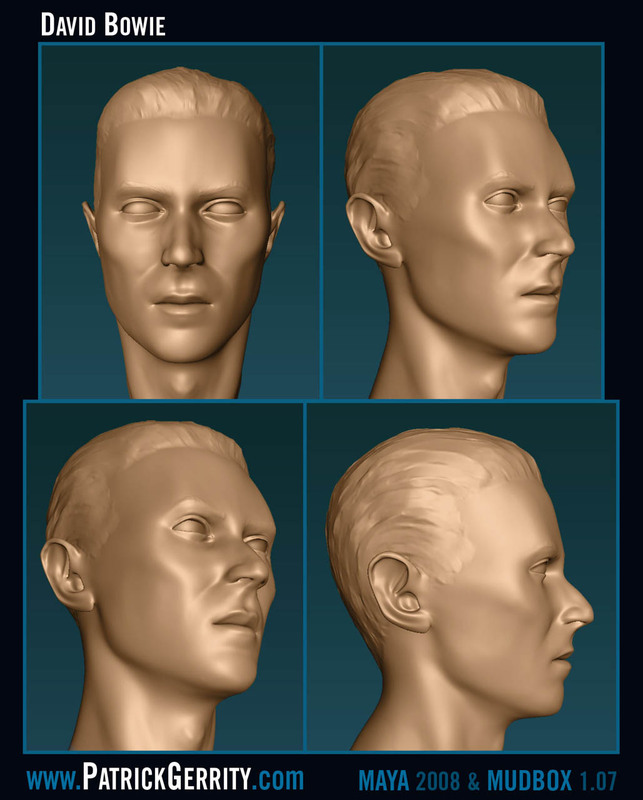 GCC is a really good place to take computer arts classes.